Driven by increasing new-car sales worldwide, listed auto-parts makers in Taiwan reported encouraging results for June and H1. Hota Industrial Manufacturing Co., Ltd., an Original Equipment (OE) transmission gearbox and parts suppliers to international automakers and tier-1s, registered consolidated revenue of NT$316 million (US$10.53 million), up 10.6% year-on-year (YoY); and consolidated H1 revenue of NT$2.01 billion (US$67 million), a 16.3% YoY increase. 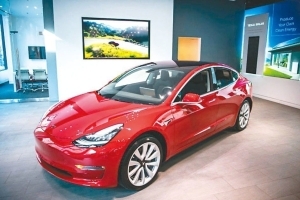 The company says that it has been achieving record revenues for months since Q2, to which it attributes the recovering global new-car market. Tesla Motors Inc. of the U.S., a high-profile maker of premium electric cars, has asked Hota to increase supply volume of speed-reduction gearboxes starting July, to meet strong demand for the Model S. Hota has also won new orders from BorgWarner for torque converters on new American cars, as well as from BRP for big-displacement motorcycle transmission gear sets. The Taiwanese maker says that its Q3 revenue is expected to further increase about 10% quarter-on-quarter (QoQ) to hit a new record in company history. Hota's new factory in Dali, Taichung of central Taiwan, is being installed with manufacturing equipment that will undergo final tests. The new facility is scheduled to start up in Q4, with the company's revenue expected to further climb. 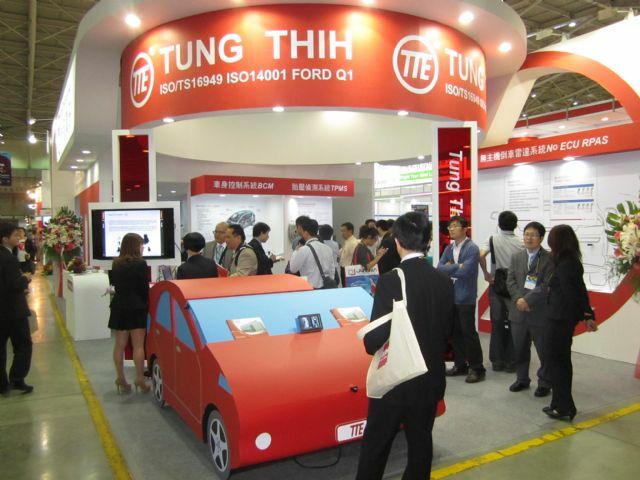 TTE showcases integrated automotive safety systems at the 2014 Taipei Int'l Auto Parts & Accessories Show (Taipei AMPA). 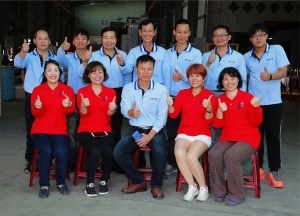 Tung Thih Electronic Co., Ltd. (TTE), a major auto-electronics supplier to international automakers, had consolidated revenue of NT$421 million (US$14 million) in June, a record high for the month in company history, and the second-highest monthly value trailing March's US$17.6 million. Institutional investors say that TTE scored record monthly revenue in March by posting at once major Chinese customer Shanghai Volkswagen's payment for January and February, hence TTE's June revenue being the de facto monthly record. 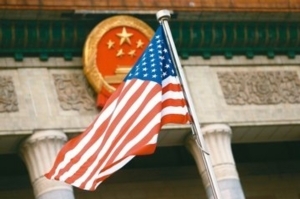 In H1, TTE registered cumulative consolidated revenue of NT$2.43 billion (US$81 million), up 14.4% year on year, also a record high for the period. 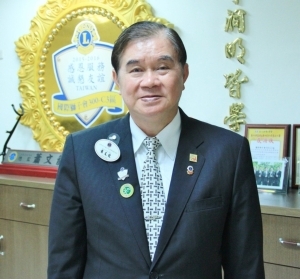 Institutional investors forecast TTE to challenge annual revenue of NT$5.4 billion (US$180 million) this year, a new milestone for the auto-parts maker. Other auto-parts makers in Taiwan also reported promising results for June and H1. Depo Auto Parts Ind. Co. Ltd., a major auto-lamp maker in Taiwan, for example, registered June consolidated revenue of NT$1.2 billion (US$40 million), up 7.98% YoY, and cumulative H1 revenue of NT$7.38 billion (US$245.86 million), a 12.34% YoY increase. Hiroca Holdings Ltd.'s June revenue increased 27% YoY to NT$743 million (US$24.77 million), with its H1 revenue up 41.02% YoY to NT$4.1 billion (US$136.7 million).